Depending on the stage of periodontal disease, a surgical procedure may be required to restore gum tissues. Here in our Lake Forest office, we perform bone and tissue grafting to combat severe cases of periodontitis. When gum disease is left untreated, periodontitis is likely to result. Periodontitis can lead to gum recession, inflammation, and infection. When periodontitis becomes severe, surgical bone grafting may be necessary. At our Lake Forest office, we perform a variety of bone grafting procedures that will work to save the condition of your teeth and gums. Bone grafting: Using either existing, synthetic, or donated jaw bone tissue, bone grafting works to replace any bone affected by gum disease. The grafts allow healthier bone to grow, which will help to stabilize teeth. Soft tissue grafting: Since gum recession is a result of periodontal disease, soft tissue grafting is often used as a combative measure. Gum recession can lead to tooth-rot exposure, as well as temperature sensitivity, and an overall less attractive smile. Soft tissue grafting can help alleviate gum issues and re-augment gums to look more aesthetically pleasing. Dermal Matrix Allografting: When an over-exposed tooth root needs to be covered, dermal matrix allografting may be used to prevent further damage. Using donated human tissue, the affected area is covered without the need for a donor site from the patient. 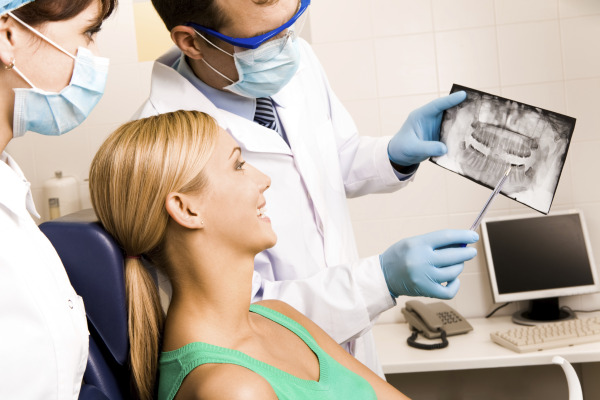 Bone and tissue grafting is a common procedure when treating periodontal disease. With the amount of treatment options available, your gum health will improve and help lower the severity of your specific periodontal case. To learn more about periodontal disease and the treatment options available, call our Lake Forest office today and schedule an appointament. The sooner treatment begins for gum disease, the healthier your gums can become. Call us today!